While staying active and lifting weights can certainly help you build muscle, so can getting enough sleep and eating a healthy diet. But, hitting your calories and macros every day can be hard without some simple meals on hand. That’s where these ideas come in handy. This dynamic duo of nutrients is optimal to eat right before a workout or right after. Banana is rich in minerals such as magnesium and potassium that will fuel your muscles and the sugars and fiber in bananas will give you energy that digests slowly during your workout. 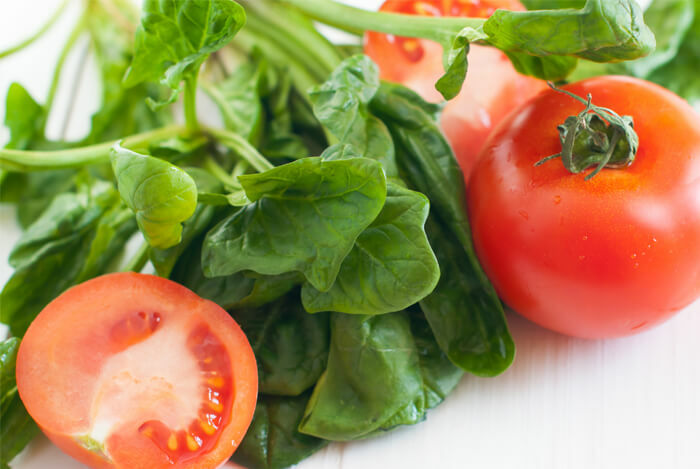 Spinach is high in protein and iron along with many B vitamins, but in order for your body to absorb the non-heme iron in spinach, you’ll need to eat a food high in Vitamin C such as tomatoes. Both spinach and tomatoes are also high in Vitamin B6 and potassium that improves energy as well as improves blood pressure levels during workouts. A great example would be a bed of spinach with tomatoes and some baked salmon or some broccoli, spinach, and tomatoes cooked together with an egg and two egg whites. These two foods are loaded with nutrients and protein. 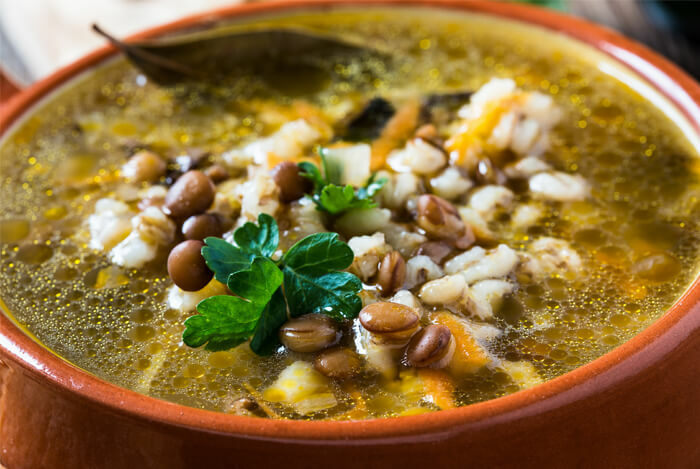 You can buy quick-cook barley and red split lentils which both cook up quickly either in a vegetable soup or stew. Or, make them into a pilaf and toss them onto a salad for a quick and healthy, filling lunch. 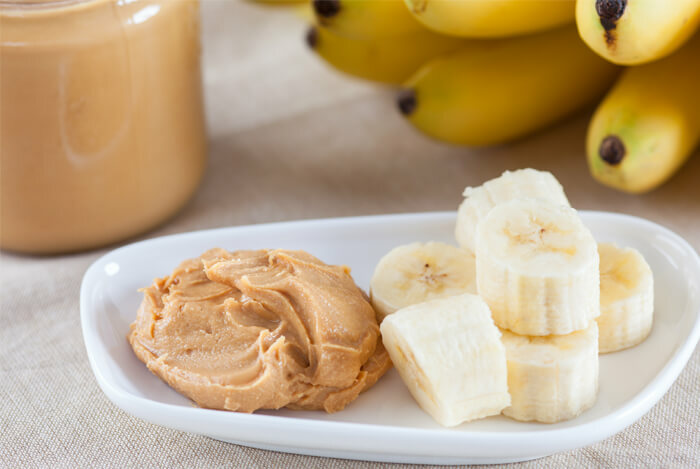 There’s a reason these two foods are regularly included in energy bars and bites both in stores and recipes online. 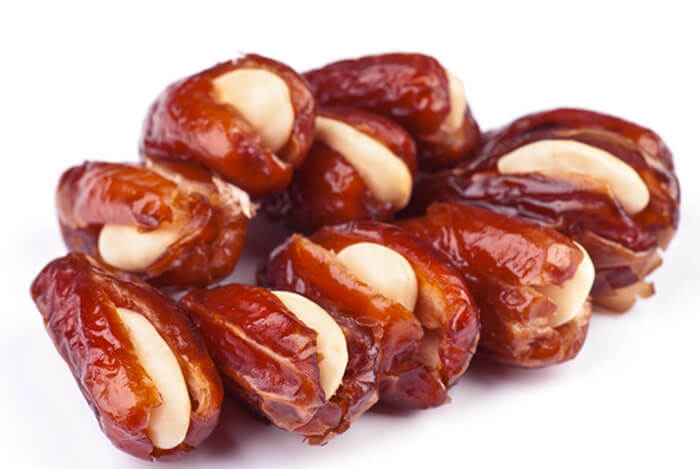 Dates are full of quickly digesting sugars plus they’re a great source of potassium and magnesium. 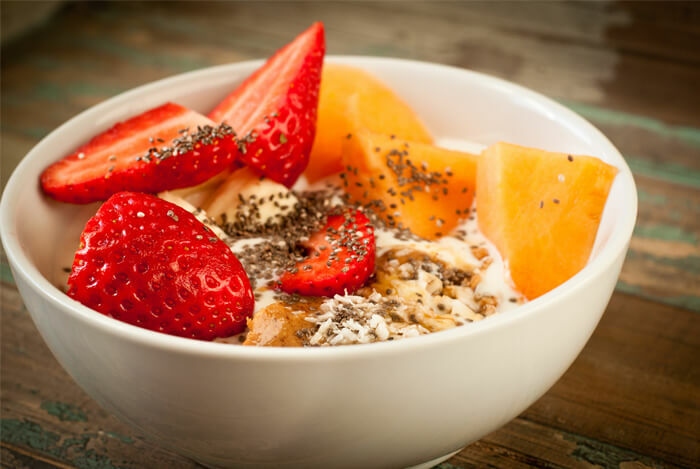 Chia seed overnight oats are by far one of the most popular recipes on the internet today for good reason, but that’s not why you should eat it to improve lean body mass. This combination is nutrient-dense, full of protein, and is one of the most filling and metabolic-friendly food combinations you can eat to fuel your workouts. Chia seeds are loaded with iron, zinc, magnesium, and they’re a complete source of protein. They have just enough healthy fats to stabilize your blood sugar levels but not so much that they’ll leave you with a tummy ache. Oats are low in fat and high in fiber. This combination is packed with lean protein, fiber, and antioxidants. There’s a reason this meal is a staple among bodybuilders everywhere: it’s high in protein and fiber, and low in fat. 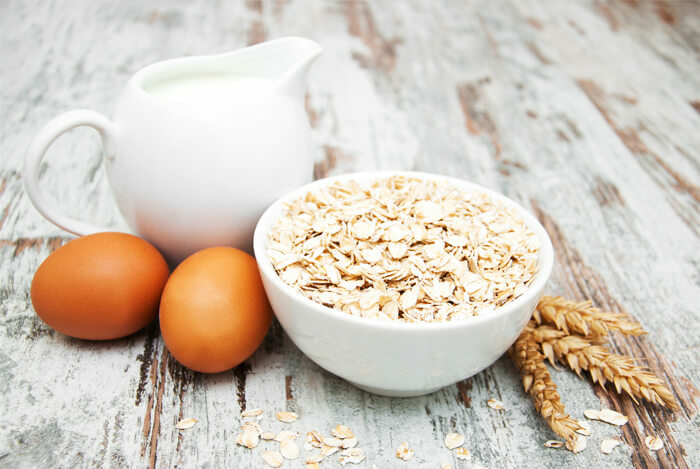 Unless you have an egg sensitivity or you’re vegan, give egg whites and oats a try in your morning breakfast routine. You can cook egg whites into oatmeal for a fluffy texture and creamy consistency. Add cinnamon and stevia for a delicious, protein-rich meal in just minutes! Hemp is a complete source of protein, iron, and all varieties of berries are high in Vitamin C and fiber along with natural sugars. If you’re new to using hemp seed protein, don’t be scared! 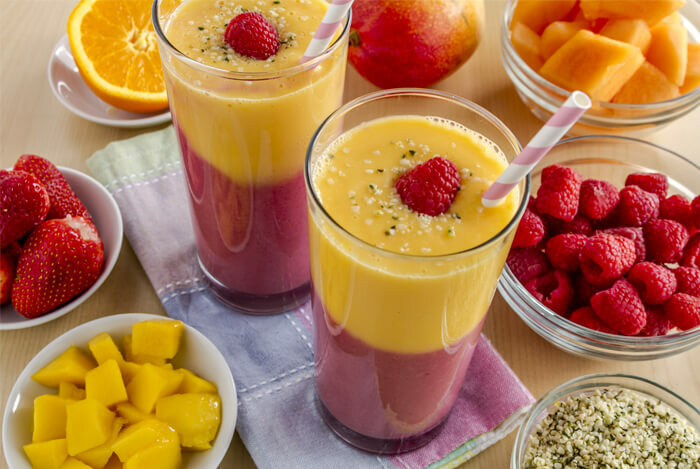 It has a delicious, earthy flavor that goes great in any smoothie with some berries or banana. Add a dash of raw cacao for more iron and natural energy, toss in a cup of your favorite frozen berries, and you’ve got yourself one healthy pre- or post-workout shake that is great for building strength and improving lean muscle mass in no time! 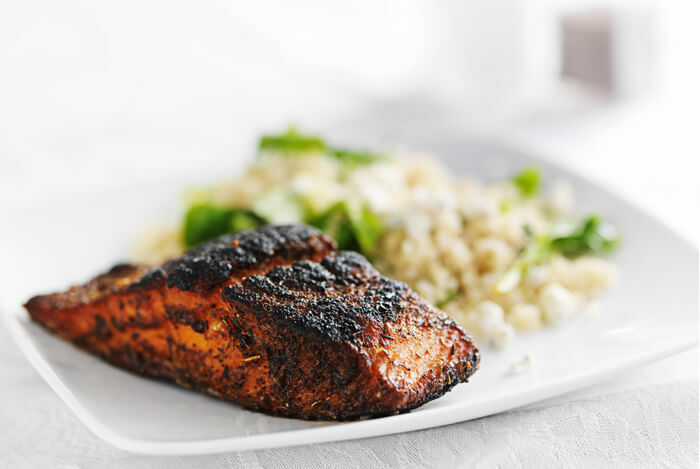 Both salmon and quinoa are high in iron as well as protein, but they are also different in terms of their nutritional benefits that you can take advantage of to improve lean body mass. Quinoa is one of the most nutrient-dense foods you eat and is a great source of complex carbs that you need to build strength and lean body mass. A great way to pair salmon and quinoa together is to make a bed of quinoa (about ½ a cup) with a 4-ounce filet of salmon and some spinach or kale. Here you have healthy, complex carbs along with healthy fats and protein. 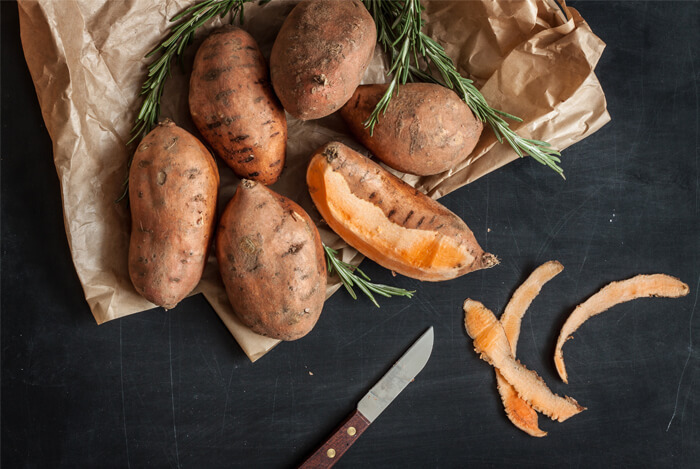 Take a pre-cooked sweet potato and slice it in half. Enjoy one-half with a tablespoon of raw or dry roasted almond butter right before or after your workout. Or, for an alternative to oatmeal, blend up the flesh of one whole baked sweet potato with 1 tablespoon of almond butter and a date to sweeten. Enjoy as a morning porridge, and add some flax for more fiber and healthy fats. This combination will sustain your energy levels and improve lean muscle mass, not to mention it’s delicious too! 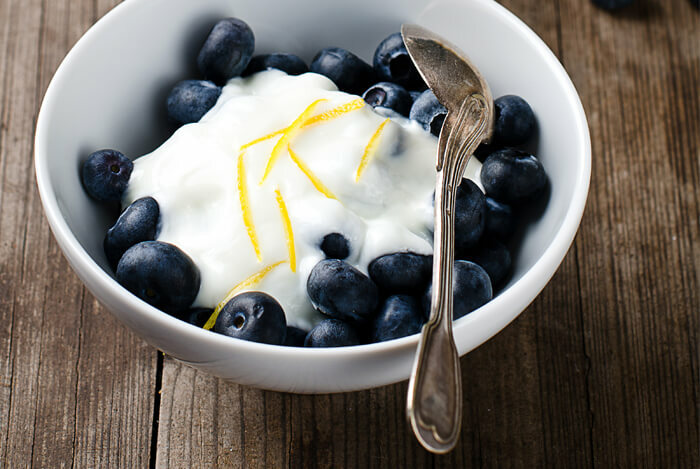 For more ways to improve lean body mass, check out these food combinations that improve your metabolism and start eating your way to a healthier body in no time! What’s your take on these healthy meals? Have anything else you’d like to share? Let me know in the comments below!